Most drivers learned to drive at around the age of 15 or 16 through the instruction of a parent or guardian. Many learned the rules of the road from taking a driver’s education course and had to drive for a certain number of hours with a licensed driving instructor. 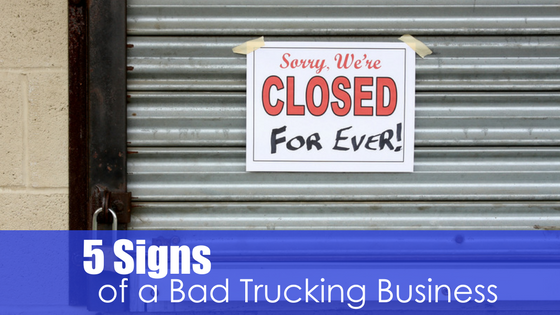 For commercial truck drivers, the situation is slightly different. Some commercial trucking companies have their own instruction courses they send potential drivers to, preparing the driver to receive his or her commercial driver’s license. However, there are also truck driving schools which offer several benefits to aspiring truck drivers. Courses are designed with the CDL in mind. 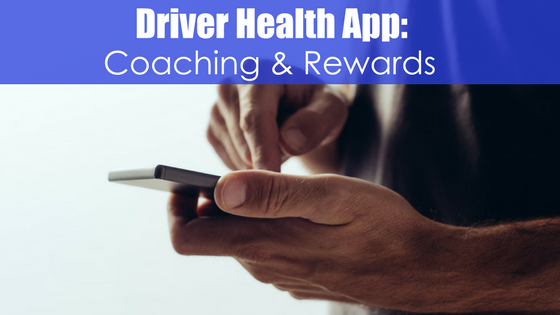 All instruction is aimed at teaching the student how to succeed in getting their commercial driver’s license, without being aimed at driving for a particular company. 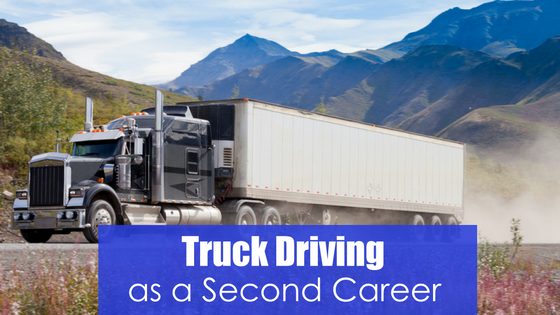 Driving schools teach the drivers about every aspect of driving a truck. This means not only the physical difficulties and complexities involved with truck driving, but also all of the laws. There are different laws and procedures that CDL holders must follow that people with a regular driver’s license may be unaware of. Truck driving schools teach how to drive different styles of trucks. 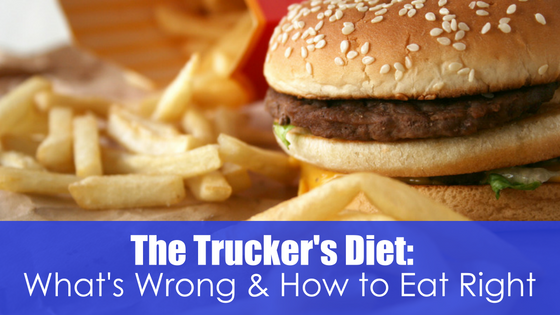 Truck drivers should be familiar with any vehicle that requires the driver to have a CDL. At Apex CDL Institute, the above benefits and more are available to our students for one flat rate, something not found at all commercial truck driving schools. 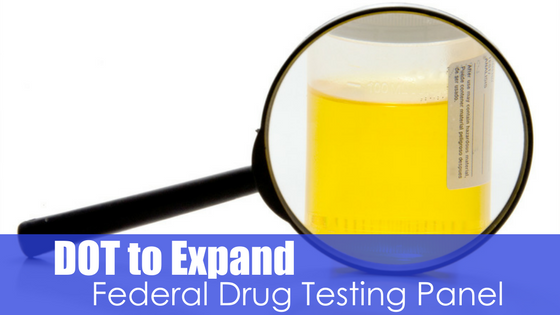 Contact Apex CDL today for more information.